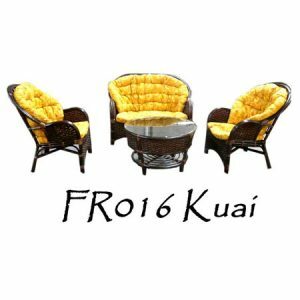 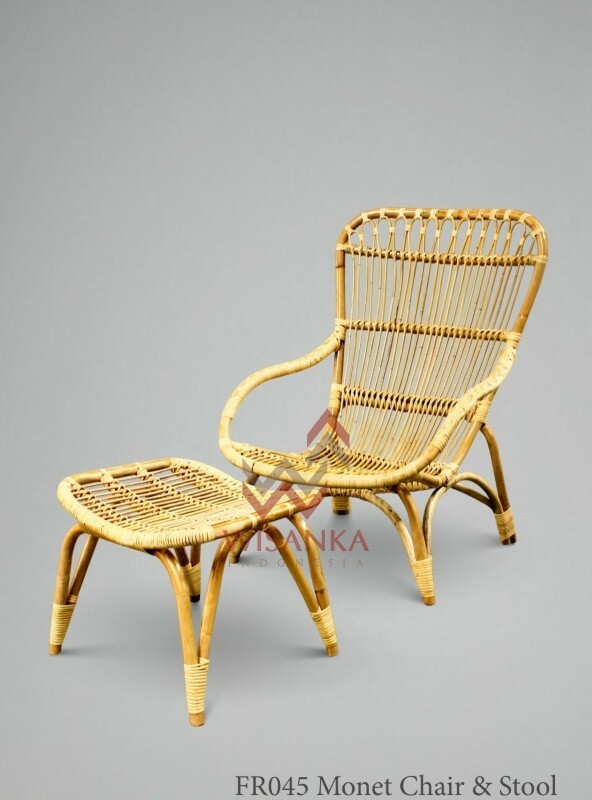 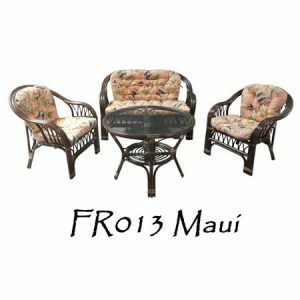 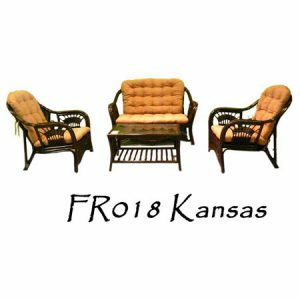 Monet Rattan Lazy Chair, suitable to enjoy your relax time. 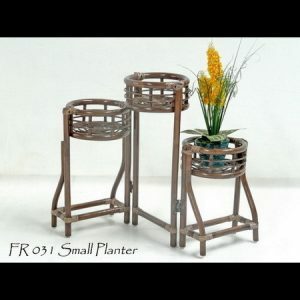 You can lay your feet on the stool. 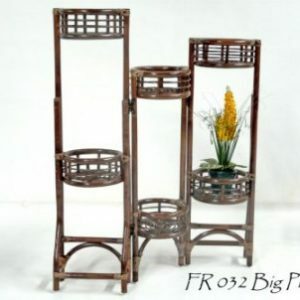 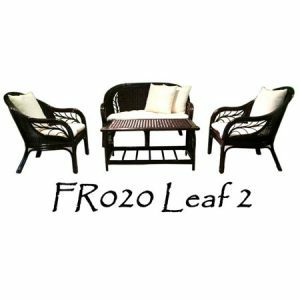 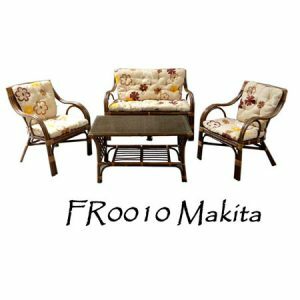 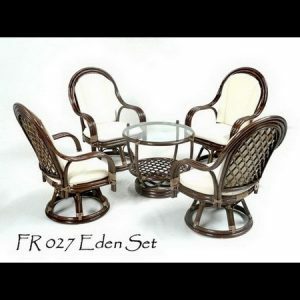 Made from rattan will allow you to make your house or apartment attractive, cozy and stylish.